How Safe Are Rhode Island Hospitals? 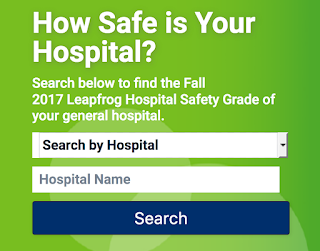 The Leapfrog Hospital Safety Grade was launched in 2012 to help increase awareness of hospital errors, injuries, accidents and infections. Since 2012, the Leapfrog Group has been assigning a Hospital Safety Grade — an A, B, C, D or F letter grade to more than 2,600 acute-care hospitals nationwide, twice a year. What Is the Hospital Safety Grade? The Safety Grade uses national performance measures — from the Centers for Medicare & Medicaid Services (CMS), the Leapfrog Hospital Survey, the Agency for Healthcare Research and Quality (AHRQ), the Centers for Disease Control and Prevention (CDC), and the American Hospital Association’s Annual Survey and Health Information Technology Supplement — to produce a single letter grade representing a hospital’s overall performance in keeping patients safe from preventable harm and medical errors. 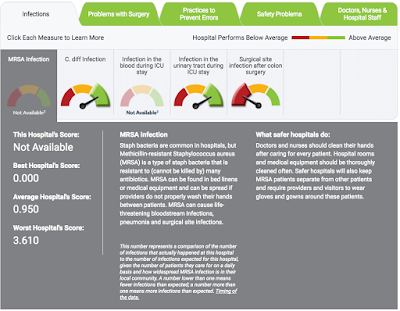 Go to www.hospitalsafetygrade.org to search by hospital or state to view specific hospital scores. Did You Experience A Medical Error in Your Care? If you have questions about the medical care you received as a patient in Rhode Island, our medical malpractice lawyers and in-house medical professionals can review your case for free. Please call us at (800) 866-2889. The plaintiff was a 46-year-old male who was admitted to the hospital for pneumonia. He was emergently intubated for a decompensating respiratory status secondary to a worsening pulmonary infection. Several days later he was extubated. He continued to have a fever, acute renal failure, respiratory alkalosis, an elevated white blood cell count, and difficulty breathing. He was re-intubated again for a period lasting approximately three days. When he was extubated the second time, he woke up with no feeling or movement in his lower extremities. An MRI of the spine showed a spinal mass, measuring 1.3 x 0.9 x 3.1cm in the T11-T12 aspect of the spinal cord and high T1 and low T2 signal suggesting hemorrhage or proteinaceous material. The patient was taken to the OR urgently. The patient underwent a decompressive laminectomy of T12-T11 with durotomy and evacuation of intrathecal abscess and hematoma. Post-operatively, he had flaccid bilateral lower extremities and an absent plantar reflex. The plaintiff claimed that while he was intubated, the defendants should have stopped the sedation at least every four hours to perform a complete neurological examination, including a pain assessment and plantar flexion response. Had this been done, the neurological compromise would have been discovered sooner, and the patient would have had a better outcome. The longer spinal cord impingement exists, the greater the likelihood for permanent neurological injury. The defendants contended that they met the standard of care and that nothing they did or failed to do was the cause of the patient’s paralysis. The plaintiff was unmarried. He did not have a meaningful earnings history, and was not employed during the litigation. He was able to complete all tasks of daily living, including cooking, feeding, bathing, and dressing himself, and caring for his personal needs and hygiene. He could drive and was able to live independently. The lawsuit was settled at mediation following extensive written discovery, and numerous depositions. The plaintiff, a 54 year old single woman with no children, had a past medical history including hypertension, high cholesterol, gastroesophageal reflux disease (GERD), spinal stenosis, and smoking one pack per day. She presented to the Emergency Department with complaints of nausea, vomiting, dizziness and right hand weakness. Her vital signs upon arrival were temperature 97.6, blood pressure 148/68, heart rate 100, respiratory rate 20, and room air oxygen saturation 99%. She denied pain. An EKG revealed normal sinus rhythm at 89. The ED staff noted her symptoms, and noted she had a chiropractor manipulate her neck the day prior. Laboratory studies and a head CT were reported as negative. She was treated with 325 mg of Aspirin, Zofran, Maalox, and 500cc ml of normal saline (NS). All of the patient’s symptoms resolved. The ED staff diagnosed her with a vasovagal episode and cervical radiculopathy. She was discharged home with prescriptions for Prilosec and aspirin, and instructions to follow-up with her primary care physician. One week later, she returned to the Emergency Department via ambulance after being found by the side of the bed moaning. She had mental status changes, no movement on the right side, and was moaning and grunting. She was lethargic, aphasic, and had labored breathing. She was diagnosed with a left middle cerebral artery (MCA) territory infarct; a non-occlusive thrombus in the left common carotid artery deemed to be too large for surgical intervention; and a large patent foramen ovale (PFO). Following rehabilitation, she was walking with assistance including a four-legged cane and a right leg brace. She still had limited use of her right arm and ongoing deficits with speech, reading, writing, and calculations. The plaintiff claimed the ED staff was negligent when they failed to recognize and appreciate that she was experiencing a TIA, and failed to admit her for further work up including but not limited to brain MRI, echocardiogram and both neurology and cardiac consults to determine the cause of the TIA. The ED staff denied liability, and contended the stroke was unavoidable and not due to any negligence. The case settled after discovery for $1,500,000. Attorneys Benjamin Novotny and Karen Zahka represented a woman who suffered permanent injuries when she suffered a stroke hours after giving birth. The woman had a serious brain abnormality diagnosed several years prior that had not been put into a patient information database. The verdict, which with interest is more than $41 million is believed to be the largest medical malpractice verdict ever in Massachusetts and one of the largest in New England. 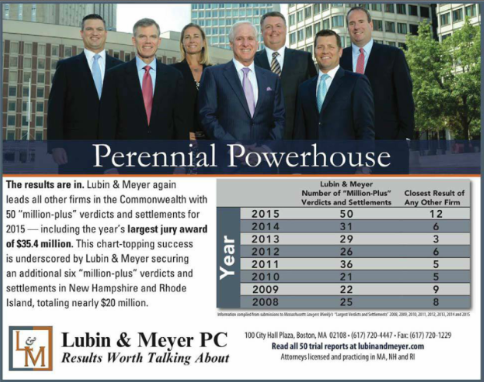 Lubin & Meyer represents plaintiffs in Massachusetts, Rhode Island and New Hampshire. See related coverage of the verdict below. 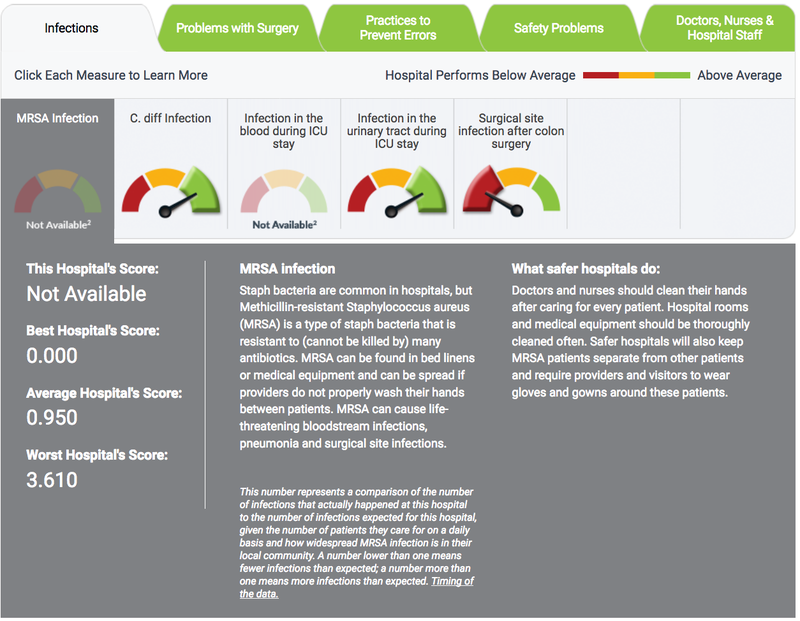 The Center for Disease Control (CDC) has released a national and state-by-state progress report on how hospitals and other healthcare facilities are performing in their efforts to eliminate Healthcare Associated Infections (HAIs). 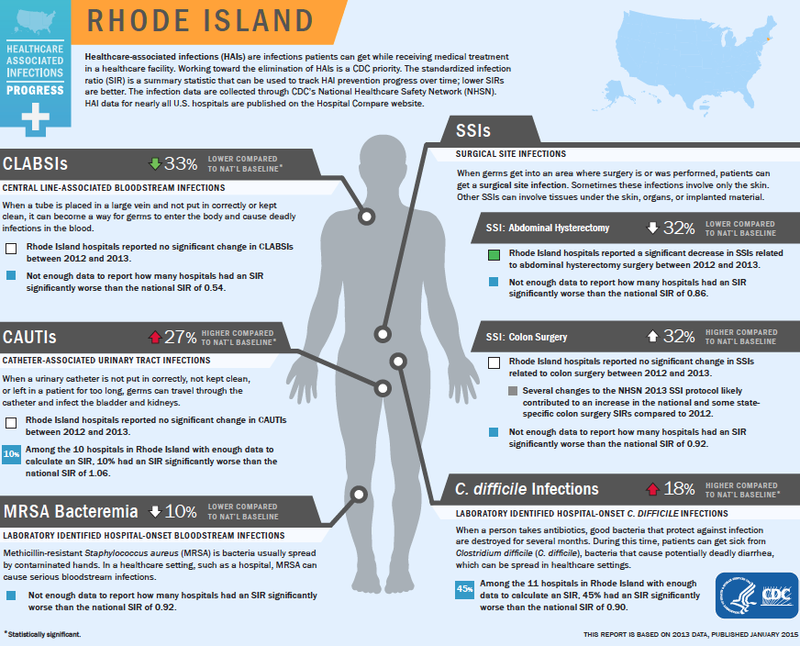 Compared to the national baseline, Rhode Island hospitals showed mixed progress reporting a decrease in surgical site infections related to abdominal hysterectomies, while showing an increase in catheter-associated urinary tract infections. For full details download the Rhode Island Fact Sheet. Lubin & Meyer attorney Benjamin Novotny, who previously sued the Judge Rotenberg Center on behalf of a patient's family over the use of aversive shock therapy, is now representing another former patient in a new lawsuit. The first trial was covered closely by the Boston-area media, and now the second case has prompted a CBS News Investigation, which can be viewed in its entirety below. 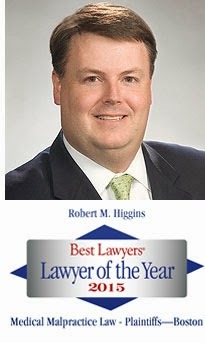 Robert Higgins: Medical Malpractice "Lawyer of the Year"
Best Lawyers® has selected Lubin & Meyer's Robert M. Higgins as Boston's "Lawyer of the Year" - Medical Malpractice Law for 2015. 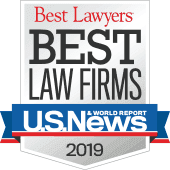 Best Lawyers is the most trusted guide to legal excellence, and is based upon attorneys evaluating others in their profession using peer surveys. The lawyers being honored as “Lawyers of the Year” have received particularly high ratings and have earned a high level of respect among their peers for their abilities, professionalism, and integrity. September 2014 - $13 million verdict for the death of 38-year-old man who died following tonsillectomy and throat surgeries. For more on the Best Lawyers methodology, please click here. Rhode Island Public Radio reported this month on a U.S. Senate subcommittee panel where medical experts testified on the need for better metrics for reporting medical mistakes in hospitals. One of the biggest problems, according to those who testified before the Senate Subcommittee on Primary Health and Aging, is that hospitals and health agencies are not accurately measuring these harms. One expert, Dr. Tejal Gandhi, president of the National Patient Safety Foundation, said that studies show that "medication errors, adverse drug events and injuries due to drugs occur in up to 25 percent of patients within 30 days of being prescribed a drug." Another study accounted for up to 400,000 patient deaths a year caused by medical mistakes in hospitals. 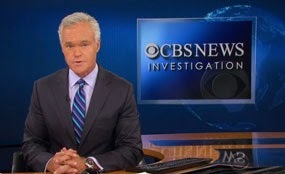 Read the full article on RIPR.com: Health Safety Experts Call For Public Reporting Of Medical Harms. In a related news item on WPRI, FOX Providence, Channel 12, former Eyewitness News anchor, Pat Mastors is spearheading a national campaign calling for Congress to investigate problems related to unintended medical harm and to add accountability. See the video below. 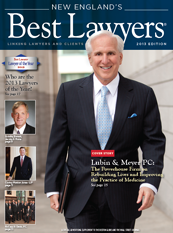 Five attorneys at Lubin & Meyer are selected for inclusion in New England's Best Lawyers® 2013, which was distributed in the Boston Globe and the Wall Street Journal on July 12, 2013. The publication featured Attorney Andrew C. Meyer, Jr. on the cover with a spotlight article on this firm titled "The Powerhouse Firm on Rebuilding Lives and Improving the Practice of Medicine." 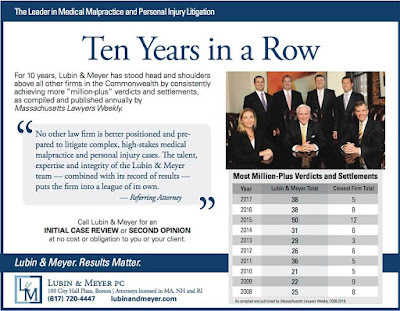 The five Lubin & Meyer attorneys selected for inclusion in New England's Best Lawyers 2013 are shown below with the practice areas in which they were honored. 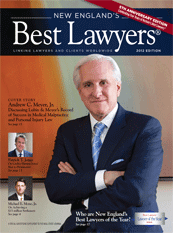 New England's Best Lawyers is published by The Best Lawyers in America®. Copyright 2013 by Woodward/White, Inc., Aiken, SC. Best Lawyers is based on a peer-review survey of attorneys who vote on the legal abilities of other lawyers in their practice areas. Lawyers are not required or allowed to pay a fee to be listed. 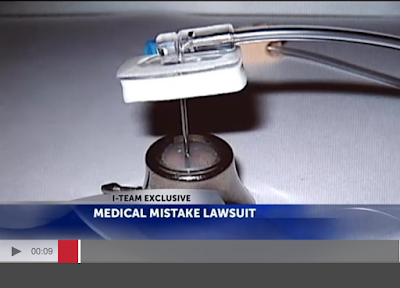 This recent I-Team report from Providence TV station NBC 10, illustrates one of the most common medical risks faced by patients — physicians leaving behind a medical instrument. In this patient's case, part of a medical device used to administer chemotherapy was left in the plaintiff's chest. One of our recent blog posts highlighted the list of top patient safety issues recently released by the Association of periOperative Registered Nurses (AORN), and "retained surgical items" was listed as the second most common patient safety issue. To see the full list, click on: Top 10 Patient Safety Issues: What More Can We Do? Despite many advances in detection technologies and cancer screening protocols, delays and misdiagnosis of cancer are far too common. The best defense against cancer is early detection. Patients are advised to be aware of the screening guidelines set by their physician or health plan, and also to educate themselves about cancer screening. See the American Cancer Society's Cancer Screening Guidelines. To learn more about the cancer cases we have successfully resolved, please see our Verdicts and Settlements archive. If you have a question about a possible delay in the diagnosis of cancer, please do not hesitate to contact us for a case evaluation at no cost. 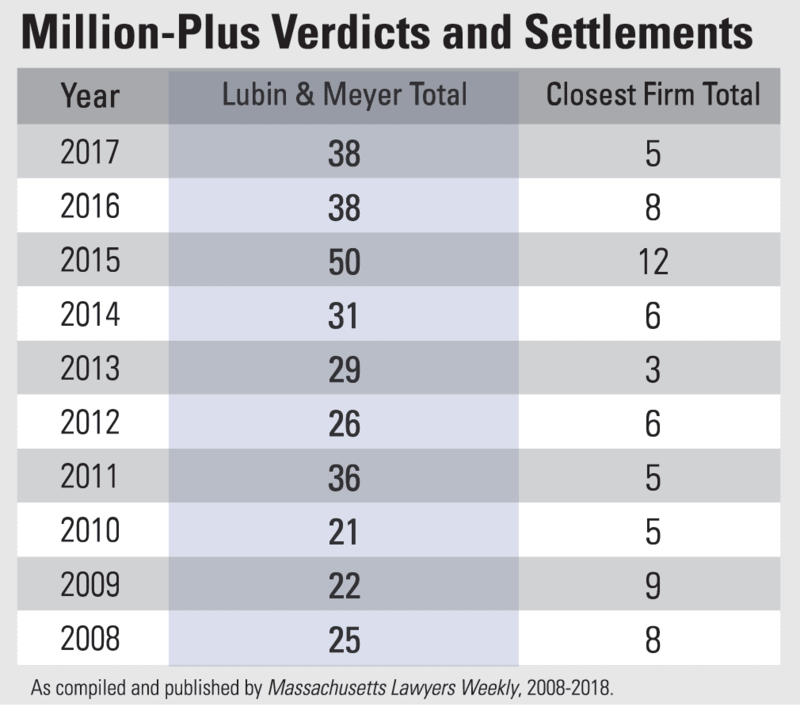 Every January, Massachusetts Lawyers Weekly publishes its "Year in Review" list of the largest verdicts and settlements of the previous year. 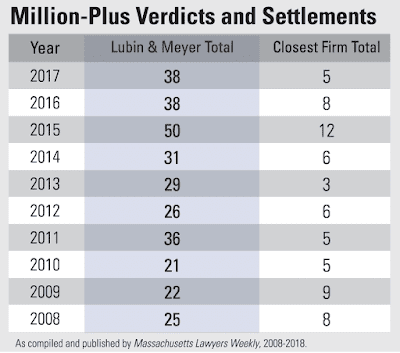 In 2012, Lubin & Meyer secured two of the top five verdicts and 24 settlements of one million dollars or more — four times as many as any other firm. Long recognized as one of the country’s leading medical malpractice and catastrophic personal injury law firms, Lubin & Meyer was recently awarded a national tier one ranking by U.S. News - Best Lawyers "Best Law Firm Rankings 2013." The firm received the top national ranking in the area of Medical Malpractice Law. The national first tier rankings were published in a special Money issue released by U.S. News in November 2012. The “Best Law Firms” rankings are based on a combination of client feedback, information provided on the Law Firm Survey, and Best Lawyers.® For more on the methodology, see Best Law Firms 2013 at Bestlawfirms.usnews.com/Methodology.aspx. Located in Boston, MA, the firm's attorneys practice in Rhode Island, Massachusetts and New Hampshire. As a follow up to last month's post on the Plymouth County jury that found an ER doctor liable in the death of a 12-year-old boy, we now have posted the trial lawyer's report in the Verdicts & Settlements section of our main website at lubinandmeyer.com. To read the summary of the 8-day trial, click on the link below. Lubin & Meyer Attorney Adam Satin represented the plaintiff in this case. Lubin & Meyer regulary obtains more medical malpractice and personal injury verdicts and settlements than any other law firm in the region. To read case summaries of more trials and pre-trial settlements on our main website, please click on Verdicts & Settlements. Adam R. Satin, an attorney with Lubin & Meyer, a law firm licensed to practice in Rhode Island and Massachusetts, won a $3.5 million judgment in nearby Plymouth County against an emergency room doctor in the trial over the death of a 12-year-old boy. On October 22, 2012, after an 8-day medical malpractice and wrongful death trial, the jury returned a verdict that will result in judgment being entered against former Good Samaritan Medical Center Emergency Room doctor, Carmine Williams, M.D., in the amount of $3,582,831. The lawsuit involved the death of 12-year-old Alberto Fernandes, whose mother brought claims against the emergency room physician after her son was kept waiting in the ER for almost 3½ hours even though the hospital did not have the appropriate neurosurgical personnel available to treat his malfunctioning brain shunt. New England's Best Lawyers is excerpted from the 2012 edition of The Best Lawyers in America®, the oldest and most respected peer-review publication in the legal profession. Best Lawyers is published by Woodward/White, Inc., of Aiken, S.C.